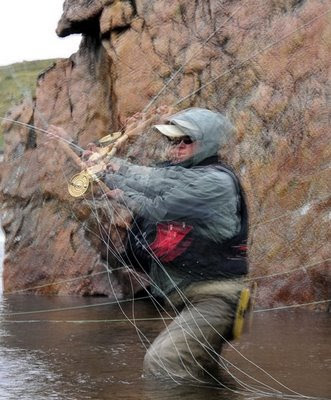 Fly fishing, travel and photography are the basis for a blog created by José Hernandez Weigand. He's a member of the Way Upstream community and he produces some beautiful images. Visit josehweigand - pesca mosca - viajes - fotografia when you have a moment.